Upload Photos. Quickly. Everywhere. At the same time. 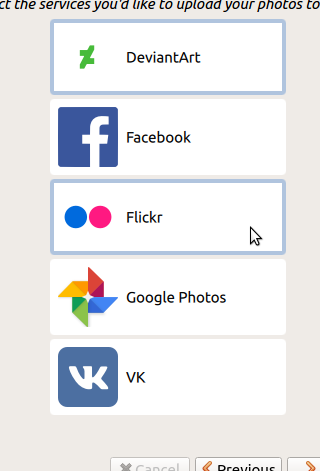 The most popular photo-sharing services are supported. As PhotoTeleport evolves, the list keeps growing. PhotoTeleport understands the value of your time. A sensible user interface and multiple concurrent uploads guarantee that your task will be completed as quickly as possible. 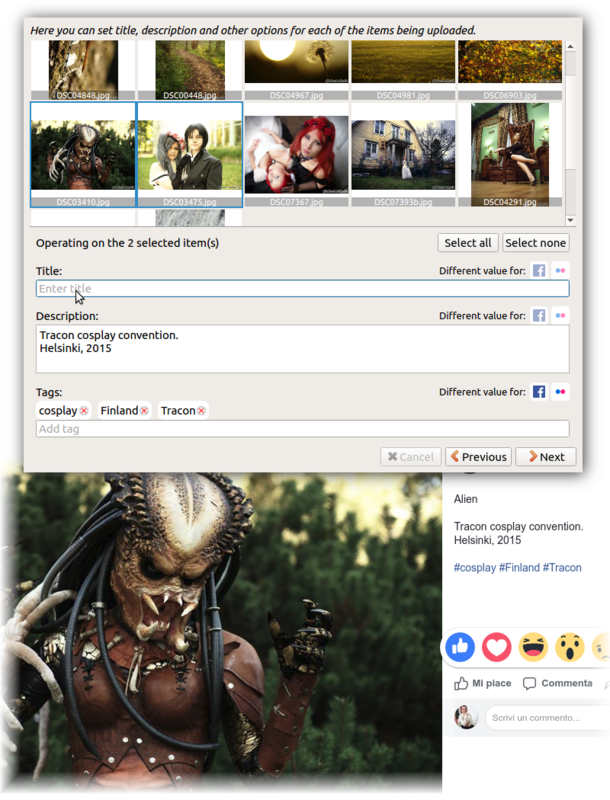 Type caption, description, tags and other metadata just once. PhotoTeleport will upload them along your photos and properly format them according to the capabilities of the destination service.